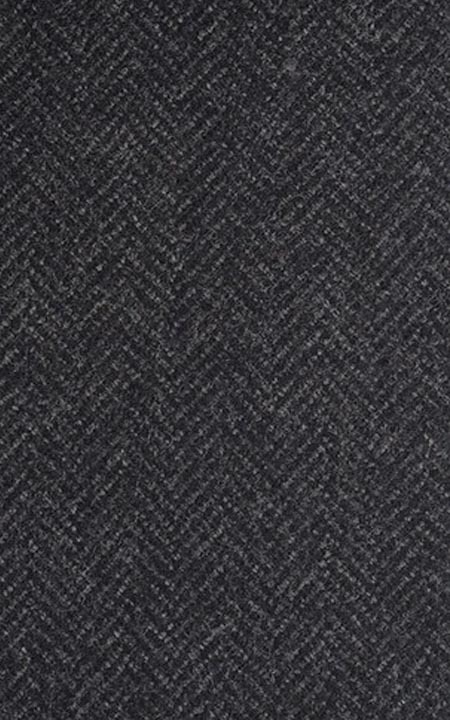 Presenting the - Pure Wool Charcoal Grey Herringbone Tweed fabric. This amazing charcoal grey pure wool fabric has a herringbone weave and is part of our 100% wool collection. 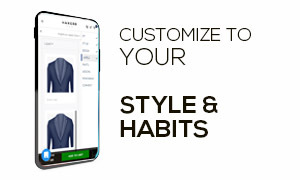 This fabric weighs around 340-350 gsm.